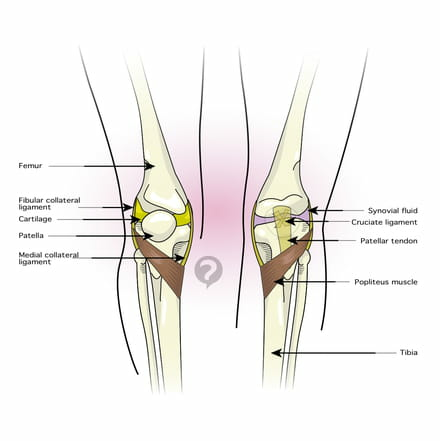 Synovial fluid is the fluid found in the spaces of joints. Transparent and viscous, this fluid resembles the texture of raw egg white. Its principal role is to ensure that the joints stay lubricated, and it also provides the joint cartilage with oxygen and nutrients. Although it is typically found in small quantities in joints, an excess of synovial fluid is possible that fills the joint and sometimes leaks out. In these cases synovial fluid can be drained. Original article published by Jean-François Pillou. Translated by Jean-François Pillou. Latest update on August 19, 2014 at 12:23 PM by christelle.b. 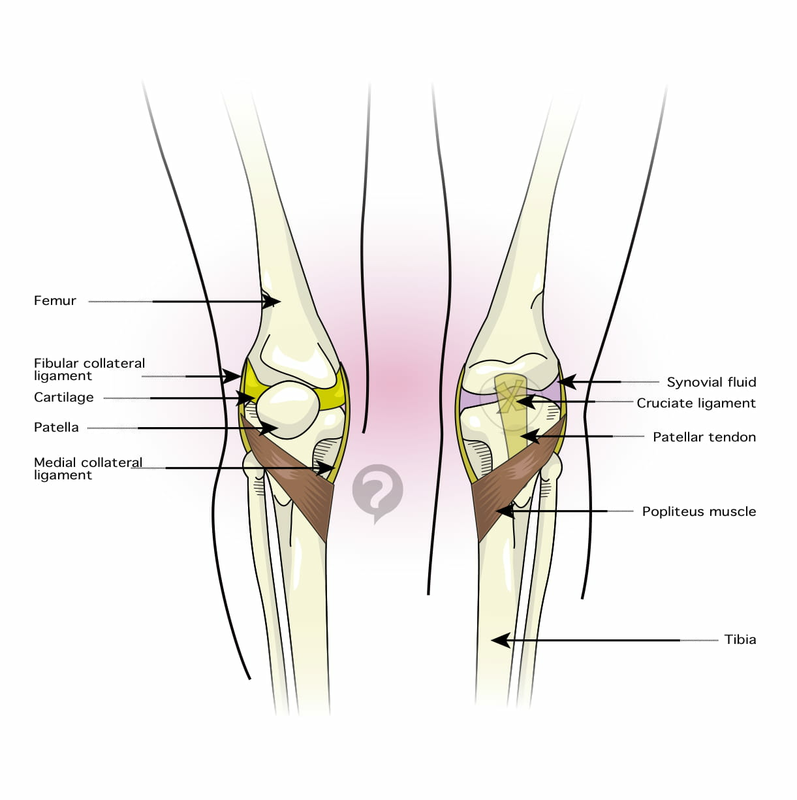 This document, titled "Synovial fluid - Definition," is available under the Creative Commons license. Any copy, reuse, or modification of the content should be sufficiently credited to CCM Health (health.ccm.net).